Home health fitness Healthy living Weightlifting is good for heart and improves cardio-vascular health!! Weightlifting is good for heart and improves cardio-vascular health!! Prof. Lee, specialist in kinesiology says "People may think they need to spend a lot of time lifting weights, but just two sets of bench presses that take less than 5 minutes could be effective,"
With respect to heart diseases, the new results point out that benefits of strength training are independent of running, walking or other aerobic activities that are proven to be good for the heart. 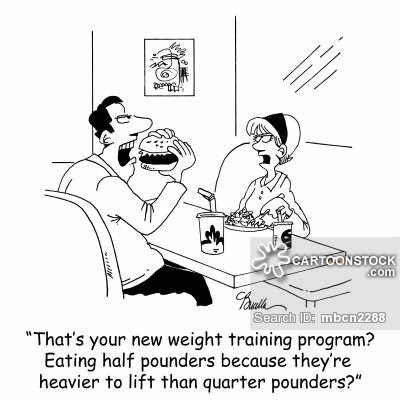 It implies if your aerobic physical activities are not good enough and fall below the standard guidelines, weight-lifting alone would give the desired results. 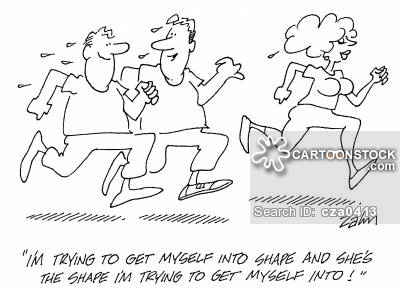 Don' worry about the other physical activities to pump your heart fast. Lee and his colleagues relied on the data gathered from nearly 13,000 adults at the Aerobics Center. Their three parameters include early hear history - a. cardiovascular events such as heart attack and stroke that did not result in death, all cardiovascular events including death and any type of death. Lee is of the opinion that resistance exercise reduced the risk for all three. As far as resistance training is concerned, there are certain limitations. 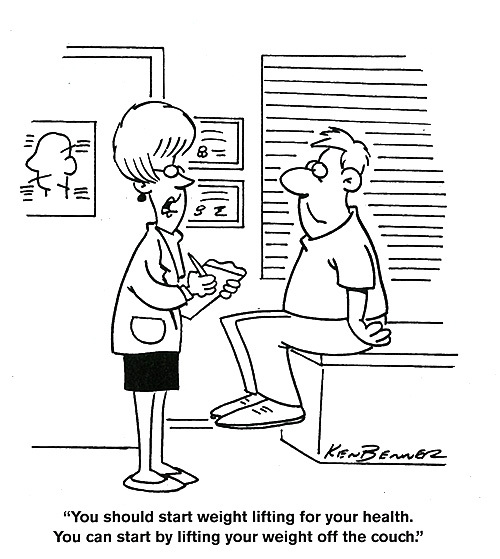 It is not as easy to incorporate weight-lifting into our daily routine as we do with other physical activities. We need to spend some time to go to a gym and shell out money to get the membership. 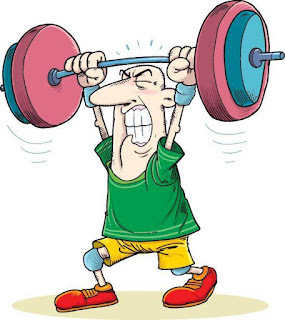 Unlike aerobic exercises that involve mobility and enormous physical activity, weight-lifting is stationary and the access to weight machines is limited. Whereas we have easy access to cycling, hiking, walking, etc. 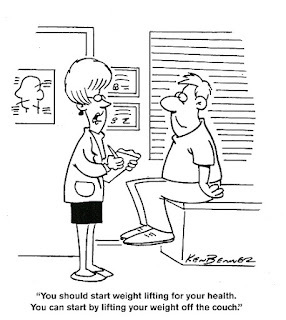 In the case of weight-lifting, etc, the key factor is ''lifting any weight that increases resistance on your muscles''. Any muscle-strengthening activities could be beneficial to cardiovascular health. The additional benefits we get are bone health, muscle strength and physical functioning. Lee strongly believes that weight lifting is just as good for your heart as other physical activities. Lee and his co-workers expanded their studies and covered the link between resistance exercises and their impact on diabetes and cholesterol that affect lots of people. The two studies, published in Mayo Clinic Proceedings, found resistance exercise lowered the risk for both. It is a good news for people with diabetes and high cholesterol. Less than an hour of weekly resistance exercise (as compared with no resistance exercise) is linked to 29% lower risk of metabolic syndrome that iincreases risk of heart disease, stroke and diabetes. Muscle has the ability to burn calories; more muscle means, you can burn more energy. With no aerobic activities, you can still burn energy because you have good muscles. According to Prof. Lee "If you build muscle, even if you're not aerobically active, you burn more energy because you have more muscle. This also helps prevent obesity and provide long-term benefits on various health outcomes." The results are encouraging, but the moot question is: Will people make weightlifting part of their lifestyle? We need more research on this interesting aspects of resistance exercises. Yanghui Liu, Duck-chul Lee, Yehua Li, Weicheng Zhu, Riquan Zhang, Xuemei Sui, Carl J. Lavie, Steven N. Blair. Associations of Resistance Exercise with Cardiovascular Disease Morbidity and Mortality. Medicine & Science in Sports & Exercise, 2018.